Let’s face it, we live in a world where consumers have more options than ever. Which cell phone should I pick? What restaurant should I eat lunch at? Which of the 4 marinas in town should I stay at? The need for businesses to differentiate themselves from competitors has never been more important. If you’re wondering how to differentiate yourself and your marina, a great way to do this is to provide a “personal touch” to your customers that goes above and beyond what your competitors are doing. This is true for all businesses, but specifically in the marine industry where you’ve gained lifetime customers based on personal interactions. More and more boaters expect marina staff to be tech-savvy and operate like other hospitality industries (hotels, airlines, etc). Despite this truth, there exists a common perception amongst marina operators that the use of technology takes away from the personal touch that their customers have come to expect. In a business that relies so heavily on the personal touch, how do marina operators balance the need for both face-to-face interactions and technology-driven interactions? The answer is what will make you stand out amongst your competition. We speak to marina operators all day long, everyday. It’s our job and we absolutely love it. We try to understand what your biggest challenges and pains are, and where we might be able to make the biggest impact on the success of your business. We understand that the “personal touch” is paramount to your success. 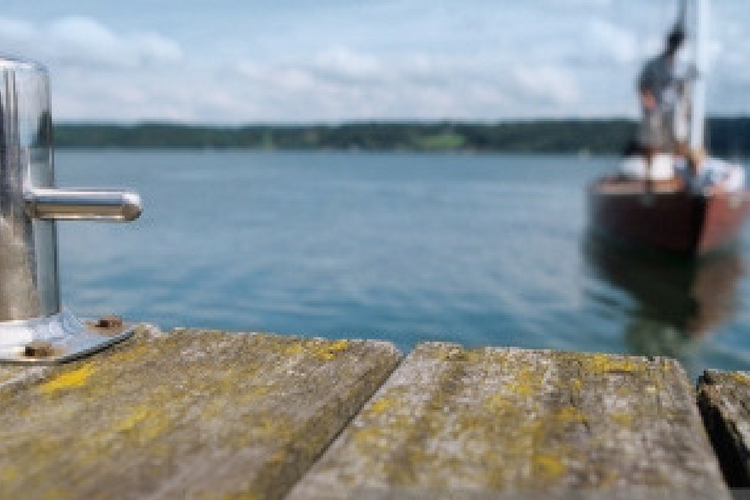 The quality of the service you provide will either increase or degrade customer loyalty to your brand and your marina. As we mentioned earlier, boaters have more alternatives than ever. The marina that makes things easiest on guests, proves to be responsive to customer questions, complaints, or other needs can gain a clear competitive advantage. That's why it's so important to understand how new technologies can help you anticipate customer needs, tailor processes to best serve customers, and ultimately improve the efficiency of your marina. 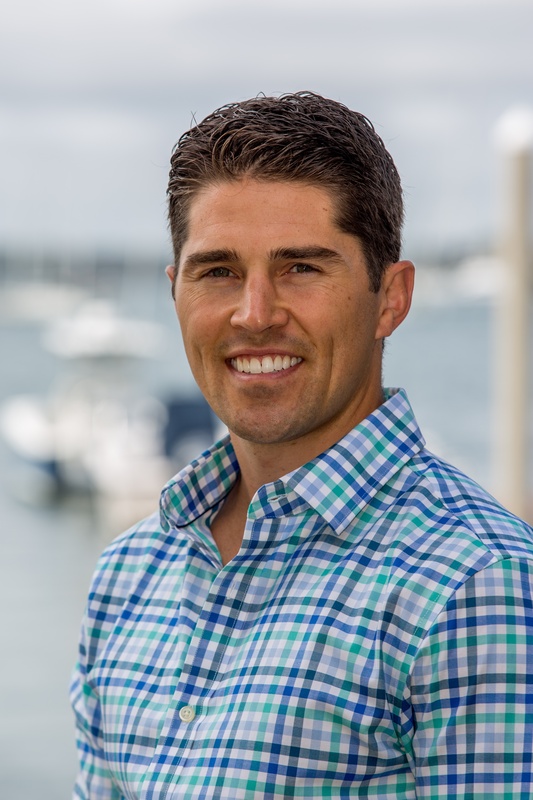 Marina operators that think beyond the notion of “this is the way it’s always been done” or “if it ain't broke don’t fix it” can unlock untapped potential in their business with little disruption. In fact, when used correctly, technology can greatly enhance the personal touch that marinas can deliver to their guests. We see this everyday when working with our marina partners and it’s been a lot of fun to watch the transformation in many successful operations. After all, the ultimate goal of any business is to generate loyalty. There's no better way to do that than to offer quality services and be responsive to your customers. Repeat business is core to your success as a marina operator. It adds to your level of hospitality. It makes guests feel special if you have all of their information on file, even if it’s their second time staying with you. Further, if you keep notes about your customers, you can really add to the experience. Wouldn’t you like it if you pulled up to the docks with your spouse and two dogs and the staff knew everyone’s name without having to ask? A pen/paper reservation book, an excel file, or a legacy marina software that is tied to your office computer, limits your ability to provide this personal touch. Marinas now have options for simple, easy to access, online customer databases that they can access from anywhere. Not all guests have time to call you during the day. Remember, your customers have busy lives working, bringing their kids to school, etc... Planning and booking their marina stays may take a back seat to the grind of daily life. Marinas that stand out for superior guest experience are often those that give their customers booking options that fit into their lives (i.e. website reservations, mobile reservations, as well as phone reservations). Add to the fact that 30% of marina reservations are made after normal business hours, and providing options on your website or from a mobile application are critical pieces to put into place. When was the last time you stayed at a hotel and did not get an email that provided details about every aspect of your stay? Confirm request via phone > no contact until they walk into the office. What is personal about this experience? The type of communication that is typical in the hotel industry not only makes guests confident that their reservation is in good standing, but is used as a way to educate guests of the various other services/amenities of the property, and to clarify details surrounding the check-in/check-out process. So far, we’ve been pretty successful at helping our marinas achieve their goal of modernizing their guest experience. 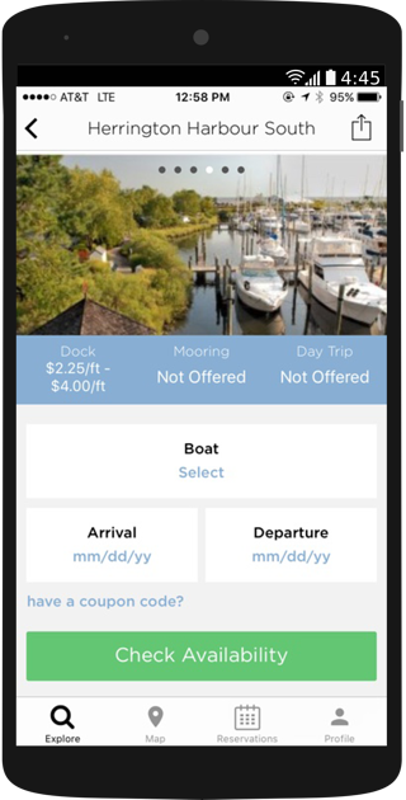 The ability to accept online reservation requests 24/7 offers a much-needed convenience for boaters, who often look to make these requests outside of normal business hours. 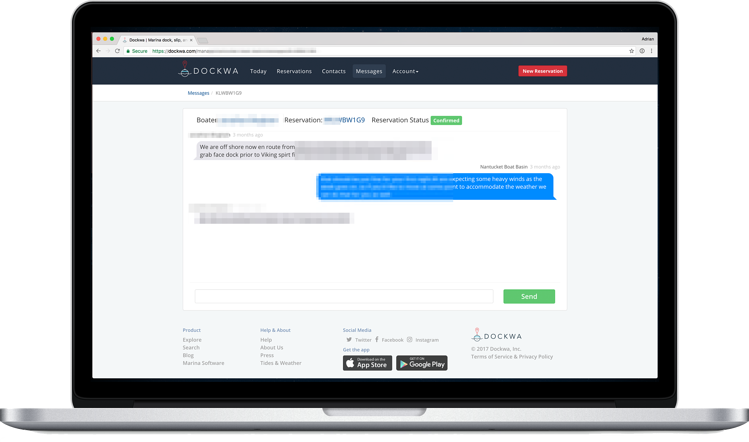 Furthermore, the “chat feature” in Dockwa allows marina staff to easily communicate with customers in real-time, and keep a history of that communication so everyone is in the loop. 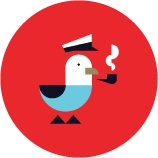 Marinas use chat to deliver slip assignments, solicit ETAs, give approach instructions, and a host of other reasons. It’s a valuable tool that delivers a personal touch in a modern way. - Brittany Ashforth, Manchester Marine, Manchester, MA. At the end of the day, it’s important for those personal interactions and technology-driven communications to both play major roles in your business. Marinas who are able to leverage technology to enhance the customer experience will be able to delight existing customers and gain new ones. 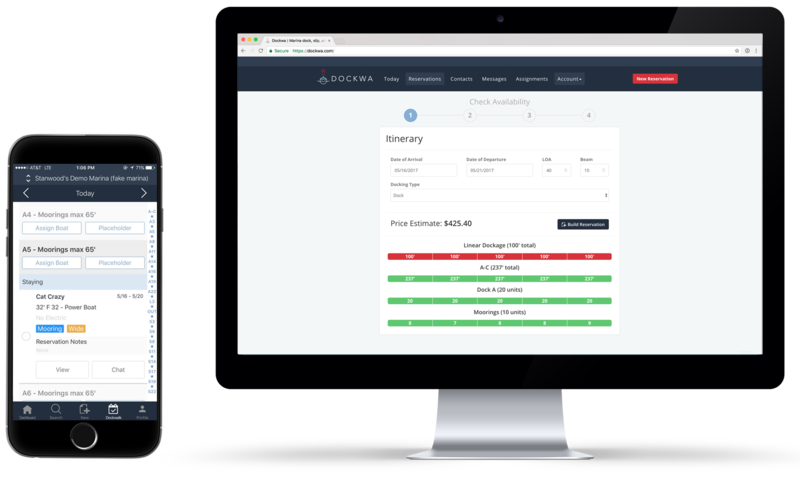 We hope Dockwa can play a major role in helping you do so.